Two days after their wedding Edgar discovers that Mavis - a nasty piece of work - is being unfaithful. "There are secret chamber, secret panels and trap lids galore. "Really a minor gem ... witty and sophisticated "
loud and clear [with] never a dull moment"
Directed by Simon Porter, performances will be at 7.45pm on 3 - 11 July, 2015. Auditions will be held at the Theatre at 7.45pm on 7th April. Non-members may audition by joining and paying membership on the night. 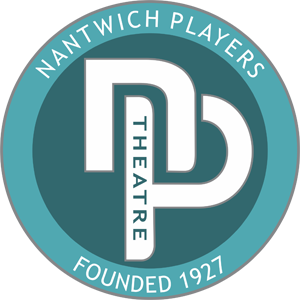 Tickets priced at Â£8.00 will be on sale from Nantwich Tourist Office (01270 600727) from 16 June 2015.